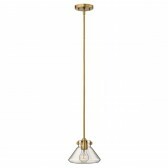 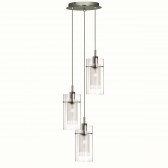 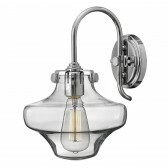 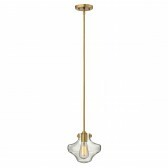 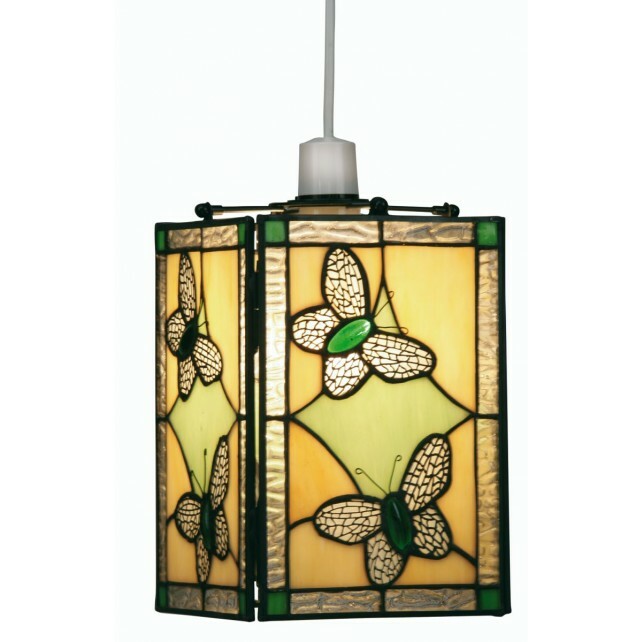 Tiffany non-electrical pendants are a great way of getting your hands on some Tiffany style lighting if you are not able or willing to wire up a fixed ceiling light. 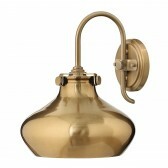 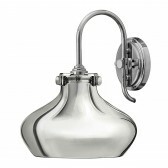 This stylish fitting with a stylish design would look simply stunning when introduced into most decors. 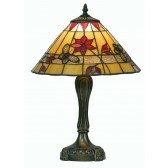 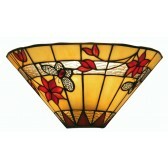 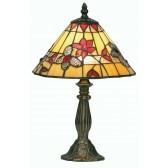 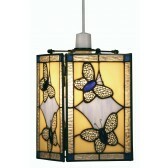 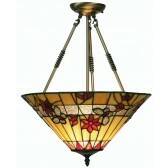 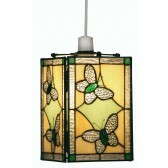 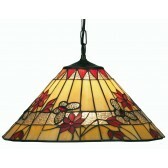 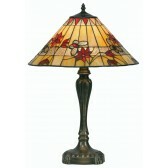 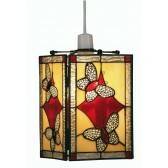 This traditional Tiffany style light fitting has all the hallmarks of the famous stained glass lighting manufacturer. 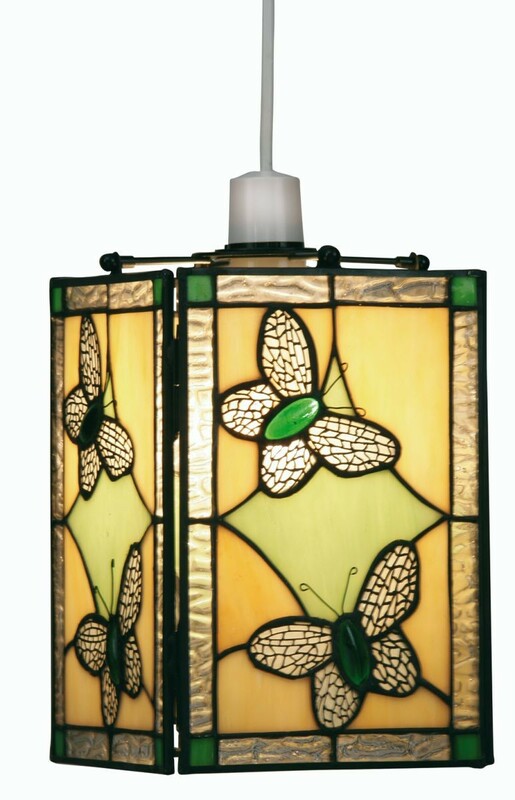 With Tiffany lights, although many designs vary, they all bring the same charming sense of class into whichever room they?re placed.